The church community is led by The Revd Prebendary Terry Bloor (Priest-in-Charge) who also serves the parish of Wolstanton (St. Margaret’s) in a similar capacity. 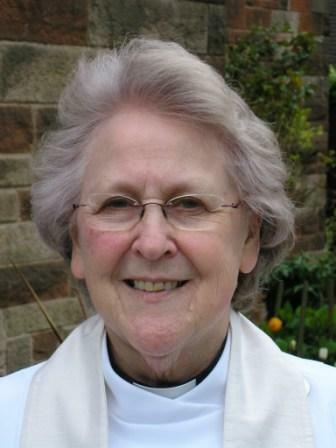 Terry serves the wider Deanery of Newcastle as its Area Dean. 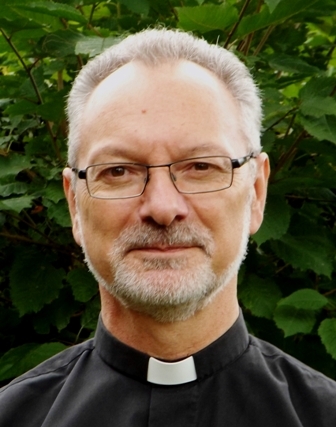 Being ordained in 2002 after working 22 years as a Divisional Group Manager in the world of electrical engineering for a major, international company he came to Basford where alongside his parish ministry, he spent 7 years as a sessional chaplain to Stoke’s Mental Health Hospital. In conjunction with the Diocesan World Mission Committee, Terry takes a lead in the diocesan partnership with the Evangelical Lutheran Church in Northern Germany. The Revd Pat Dunn (Associate Priest) formerly worked in a church school. She has for many years been a local chaplain and supervisor to ordinands and readers in training. Pat continues to have a very full pastoral, preaching and teaching ministry at St. Mark’s. 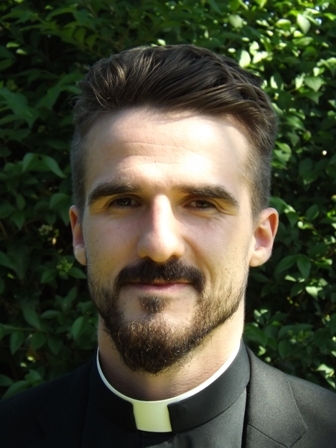 The Revd Patrick Griffin (Curate) is the most recent member to join the clergy team here at Basford.